Our facility is designed to provide a warm, nurturing, patient-centered environment. Your peace of mind and safety are our top priorities. 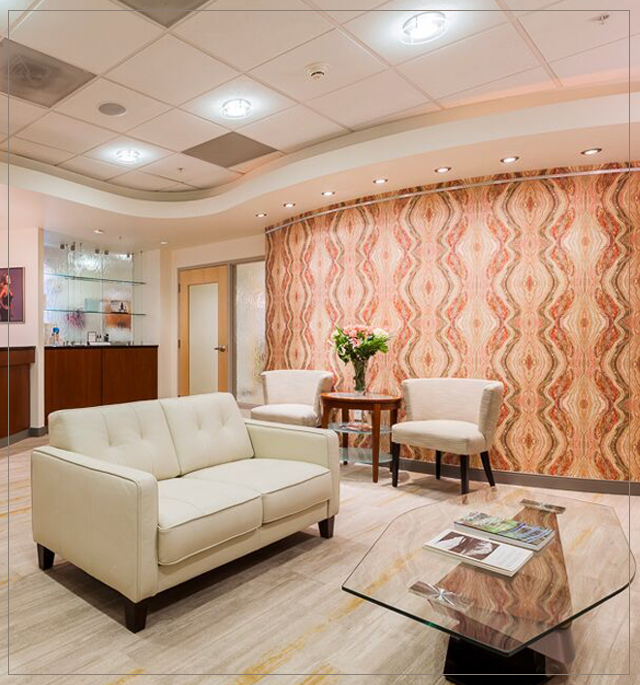 Consultations, office visits and surgery are performed at our Tualatin facility the beautiful South Place Building in Tualatin, Oregon. Our office is easy to reach from Interstate-5, Interstate 205, and Hwy-217. We are tucked away, one mile west from Legacy Meridian Park Hospital. 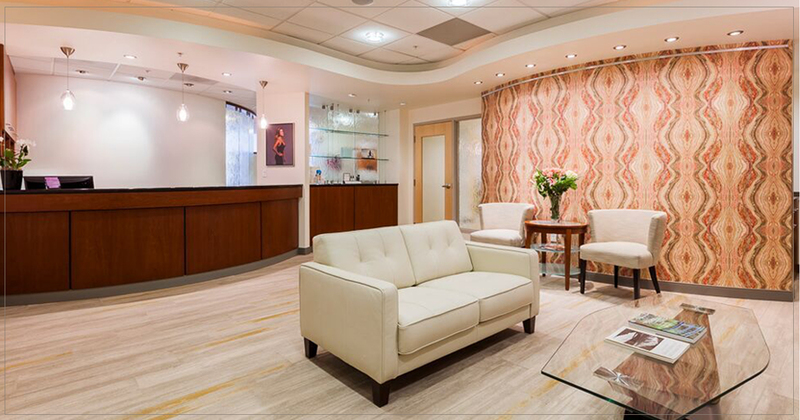 Our location provides easy access and exceptional privacy for our patients. Don’t let our sleepy location fool you. Once inside you’ll find a world-class facility. Surgery is performed at the Meridian Center for Surgical Excellence located next to Esprit Cosmetic Surgeons. This state-of-the-art surgery center has been designed to exacting standards to provide the highest level of safety and comfort for our surgical patients. The Meridian Center is a fully licensed and accredited ambulatory surgery facility with a superb staff of certified anesthesia providers, nurses, surgical technicians and other caring and dedicated professionals. 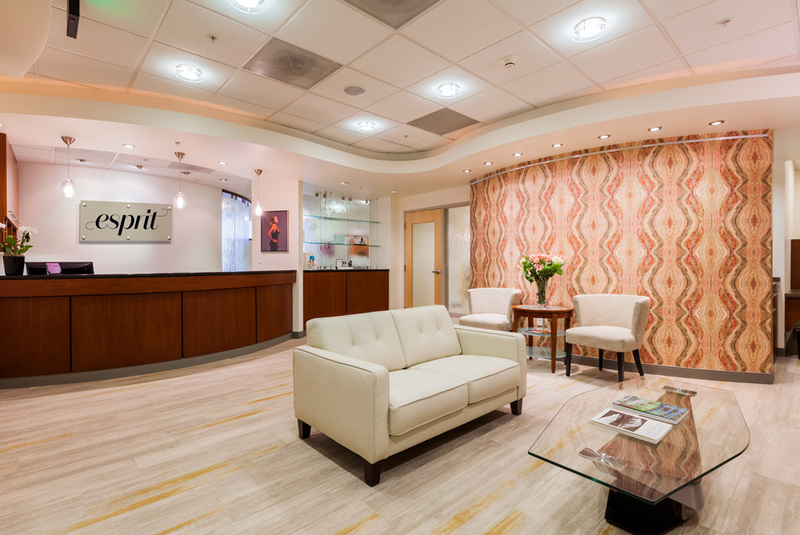 The Meridian Center is focused only on cosmetic surgery procedures. 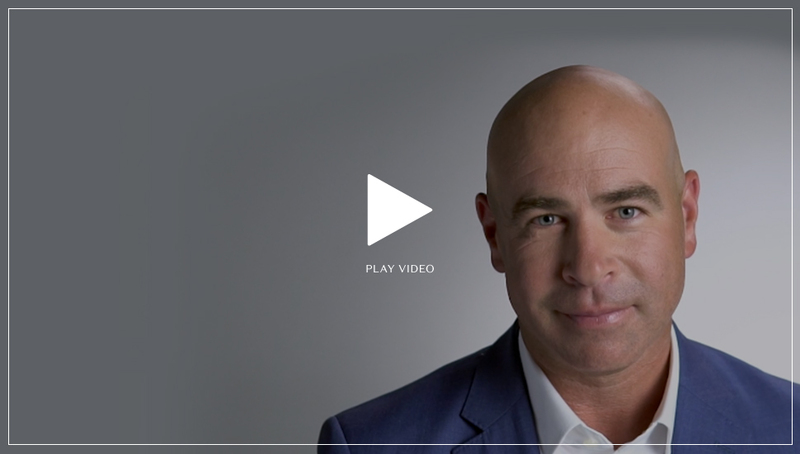 As such, our team has exceptional expertise in caring for cosmetic surgery patients; more so than seen in most multi-specialty facilities and hospitals. Take exit 289 (Tualatin/Sherwood) & turn east on SW Nyberg Rd. Turn right on SW Sagert Rd. Turn righ onto SW 72nd Ave.
We are honored that many patients throughout Northwest travel to Portland to have surgery with us. Having a nice and convenient place to stay during your time with us will ease your recovery. Here is a list of some local accommodations for our out-of-town patients and families. This is a partial list of options, selected for their quality and proximity to the Esprit and the Meridian Center. Some of these facilities have exclusive discounts for our patients. Our patients and we recommend the Grand Hotel. It is near our office and other nice amenities, such as Bridgeport Village an upscale outdoor mall. The Grand Hotel is convenient for Dr. Connall to visit, which he often does for out-of-town patients the morning after surgery. Please ask about discounts with the reservation specialist.